On this SHT special, Paladin and Ken are back, and we’re joined by Melllvarr from RFC in his first ever SHT appearance! Toger, we sit down for a nice chat about Netflix’s Luke Cage. After around half an hour waiting for Ken to finish oiling his microphone. Full spoilers, so be warned! The Discovery, starship of the new Star Trek series has been revealed! 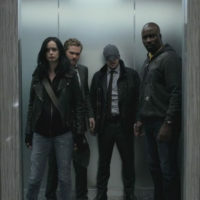 We talk about that and also thoughts and hopes for the show itself. 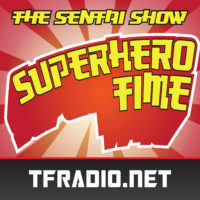 WARNING: Explicit language Superhero Time’s After Show, bringing you the finest conversations that didn’t make it in your regular SHT-branded podcast!